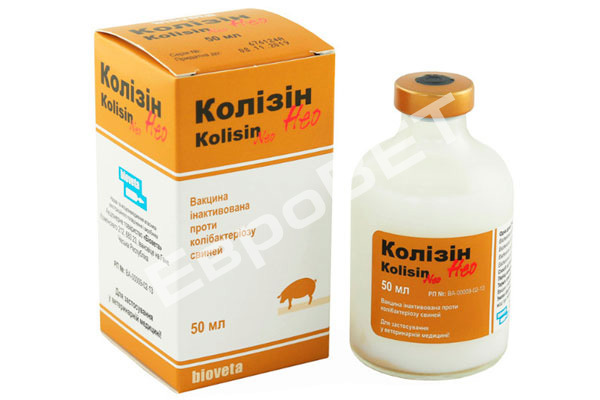 Inactivated vaccine against rotavirus infection and colibacteriosis in pigs. 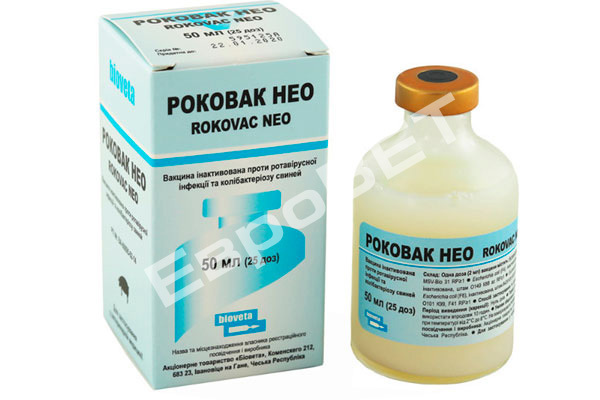 Inactivated vaccine against porcine enzootic pneumonia. 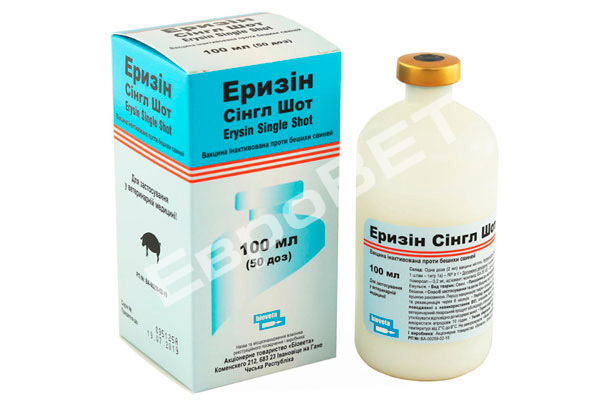 Inactivated vaccine against porcine erysipelas. 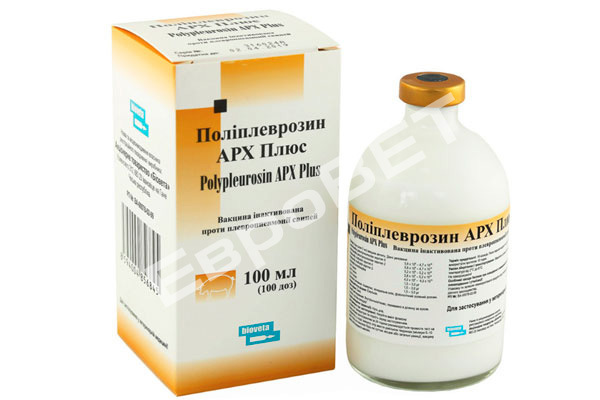 Inactivated vaccine against colibacteriosis and porcine erysipelas. 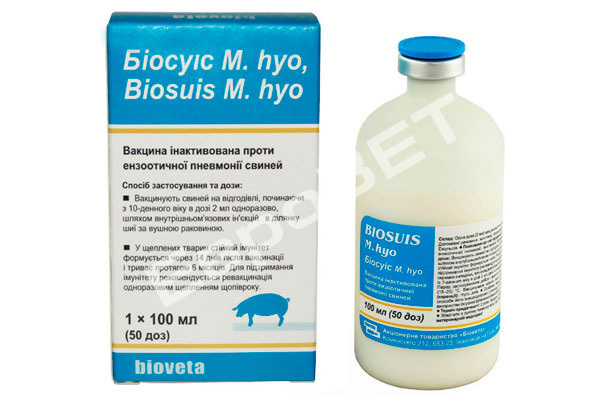 Inactivated vaccine against colibacteriosis in pigs. 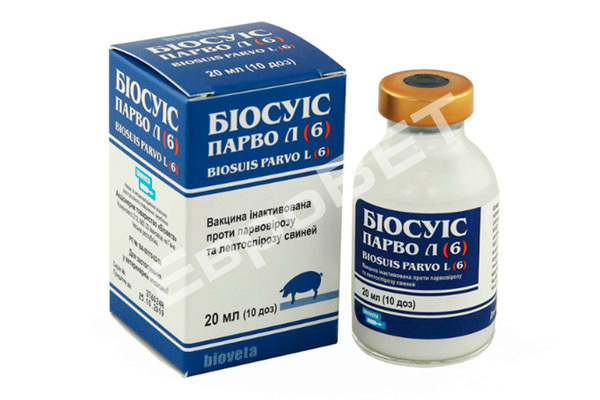 Inactivated vaccine against parvovirosis and porcine erysipelas. 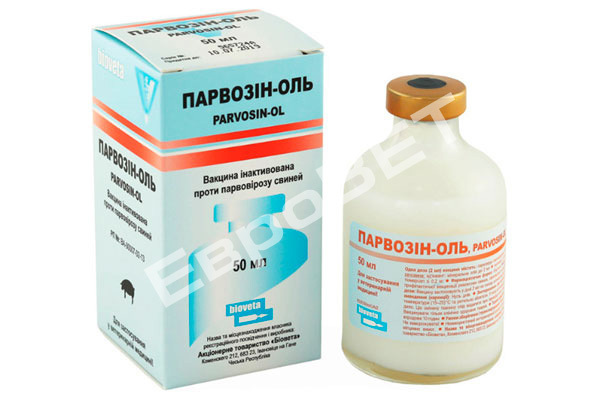 Inactivated vaccine against porcine parvovirosis. Inactivated vaccine against porcine parvovirosis and leptospirosis. 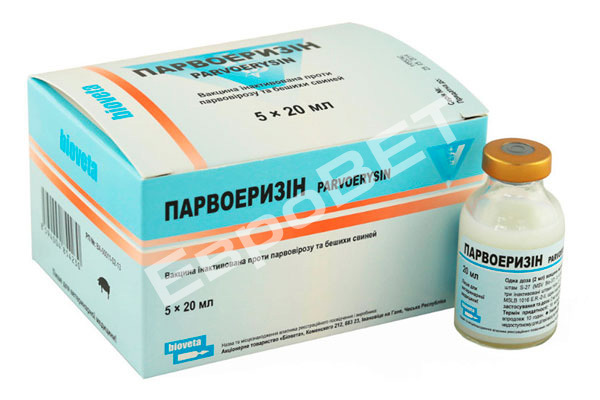 Inactivated vaccine against porcine pleuropneumonia. 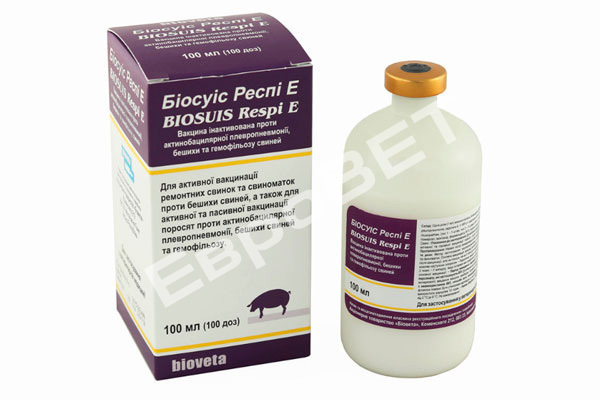 Inactivated vaccine against Actinobacillus pleuropneumoniae, erysipelas and Glasser’s disease in pigs.